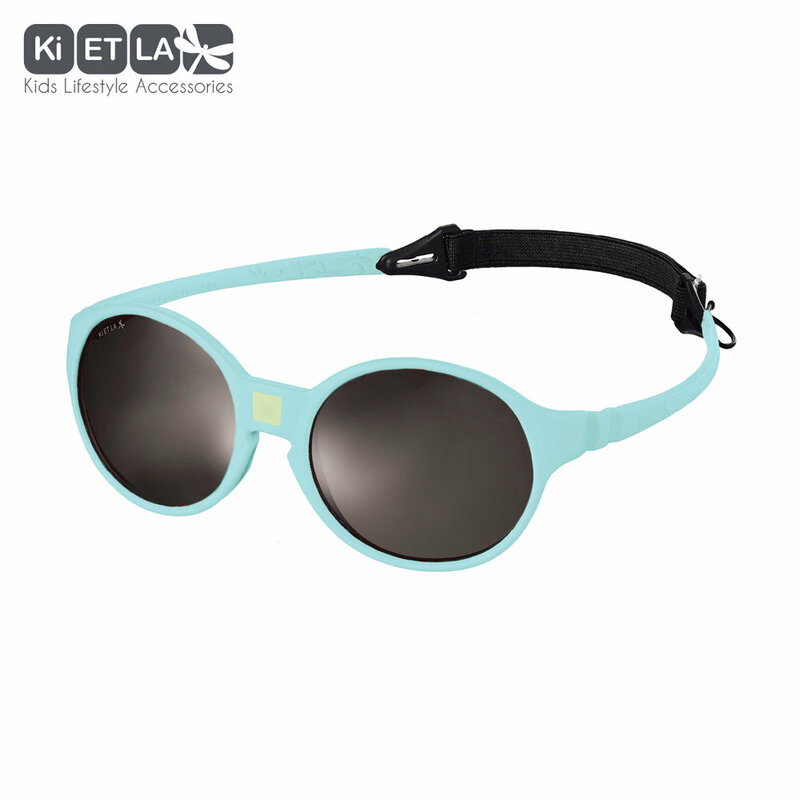 Ki ET LA offers a line of ingenious, trendy sun glasses and hat for kids. We are a French brand, founded in 2010, in Pornic (44), 100% frenchy in other words. What inspired us to create this attractive brand of accessories for kids was above all the chemistry between our 3 young-at-heart partners: Anne-Charlotte Le Grand, Alix Gayet-Laraison and David Angibaud, who have always been friends. 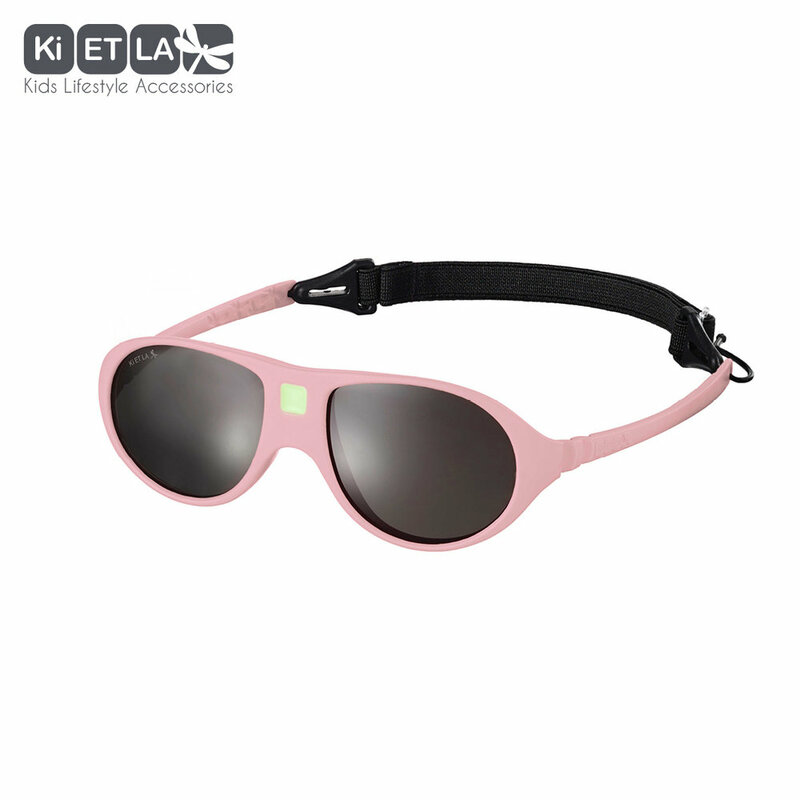 Ki ET LA and its lines of ingenious, trendy lifestyle accessories thus emerged. With a made in Paris design, style is inevitably central to each collection! But what matters even more for us is to cater for children’s comfort while at the same time protecting them..
We launched our first sunglasses for kids in 2010 with the watchwords : Design, look and well-being! **Pair of reversible sunglasses to adjust to the morphology and development of the nose of infants (from 0 to 18 months of age). 5 years later, the sun is still shining over our heads… So it’s time to protect them with a new collection : The KAPEL range of so trendy High UV protection hats, trendy which we hope will mark another new stage in our history. The story of the winning trio Ki ET LA is all about friendship, passion for the world of childhood and the taste for entrepreneurship with real values. ALIX GAYET-LARAISON // DAVID ANGIBAUD // ANNE-CHARLOTTE LE GRAND.